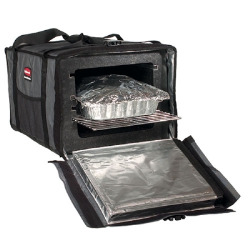 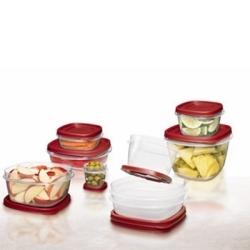 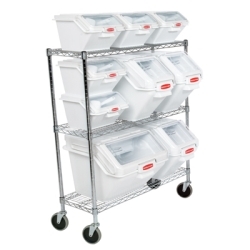 Rubbermaid® Food/Tote Boxes | U.S. 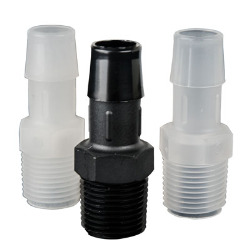 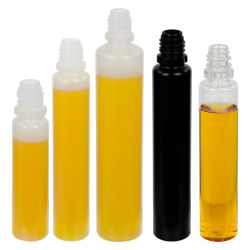 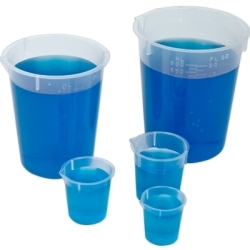 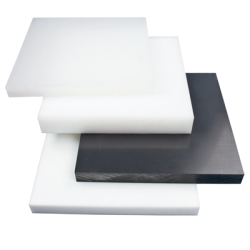 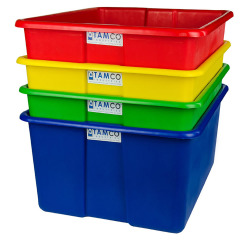 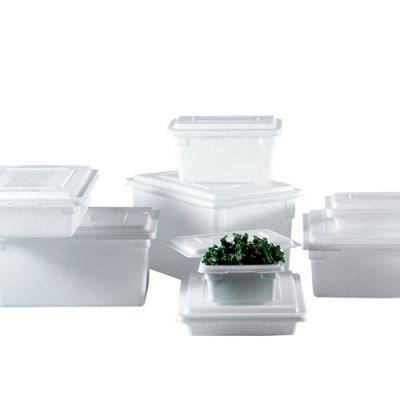 Plastic Corp.
Reduce food spoilage costs with these containers and lids that are available in standard industry sizes to accommodate existing storage racks, counters, etc. 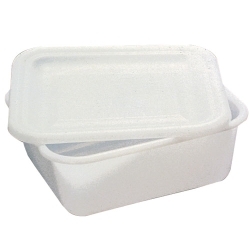 2 Gallon White Polyethylene Container - 18" L x 12" W x 3-1/2" Hgt. 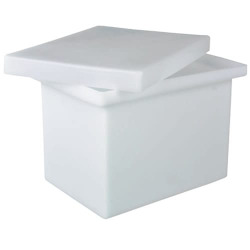 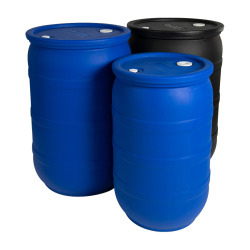 3.5 Gallon White Polyethylene Container - 18" L x 12" W x 6" Hgt. 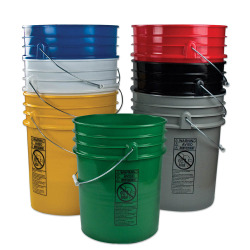 5 Gallon White Polyethylene Container - 18" L x 12" W x 9" Hgt. 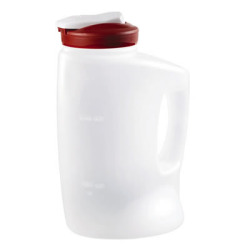 5 Gallon White Polyethylene Container - 18" L x 26" W x 3-1/2" Hgt. 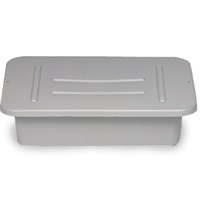 8.5 Gallon White Polyethylene Container - 18" L x 26" W x 6" Hgt. 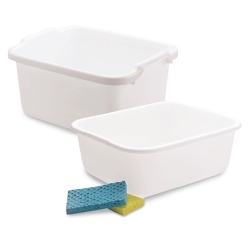 12.5 Gallon White Polyethylene Container - 18" L x 26" W x 9" Hgt. 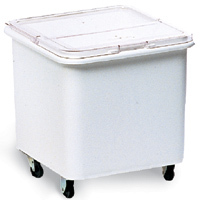 21.5 Gallon White Polyethylene Container - 18" L x 26" W x 15" Hgt. 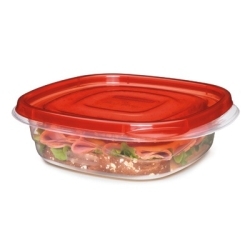 2 Gallon Clear Polycarbonate Container - 18" L x 12" W x 3-1/2" Hgt. 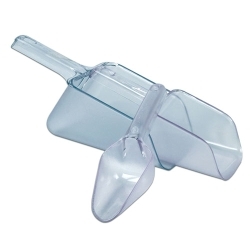 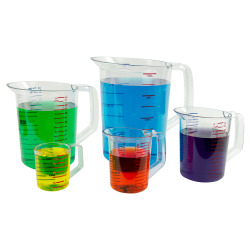 3.5 Gallon Clear Polycarbonate Container - 18" L x 12" W x 6" Hgt. 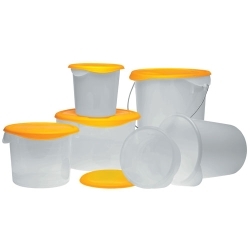 5 Gallon Clear Polycarbonate Container - 18" L x 12" W x 9" Hgt. 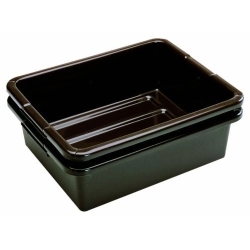 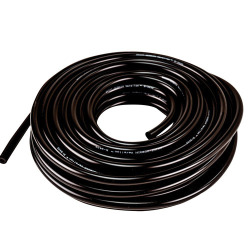 5 Gallon Clear Polycarbonate Container - 18" L x 26" W x 3-1/2" Hgt. 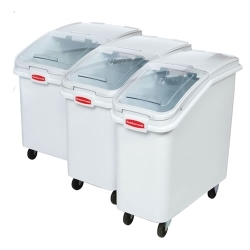 8.5 Gallon Clear Polycarbonate Container - 18" L x 26" W x 6" Hgt. 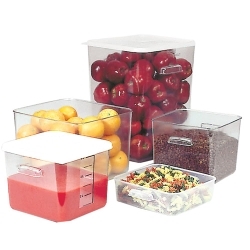 12.5 Gallon Clear Polycarbonate Container - 18" L x 26" W x 9" Hgt. 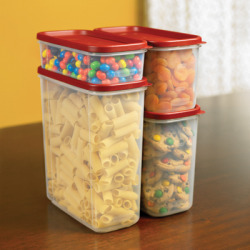 21.5 Gallon Clear Polycarbonate Container - 18" L x 26" W x 15" Hgt.